One usually tends to think that coloring books are for kids. But don't be wrong, they can be equally relaxing and tranquilizing for adults... and the proof can be found in the app Colorfy: Coloring Book for Adults. 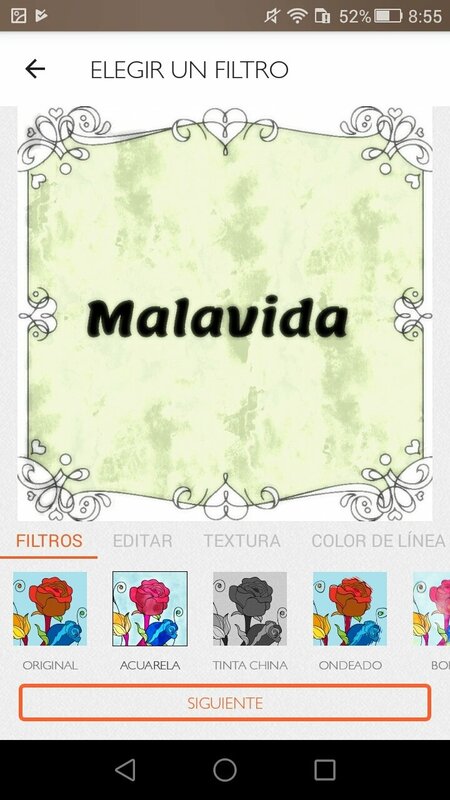 As indicated by its name, it's an Android application in which we can color in different drawings. We can make those drawings ourselves as we can draw our own mandalas, create compositions with text (you might want to color in your name) or take a photo that will automatically become a sketch that we can later paint with the colors of our choice. All the latter can be stored in our own gallery, and we can feel inspired by the creations of other users of the app. 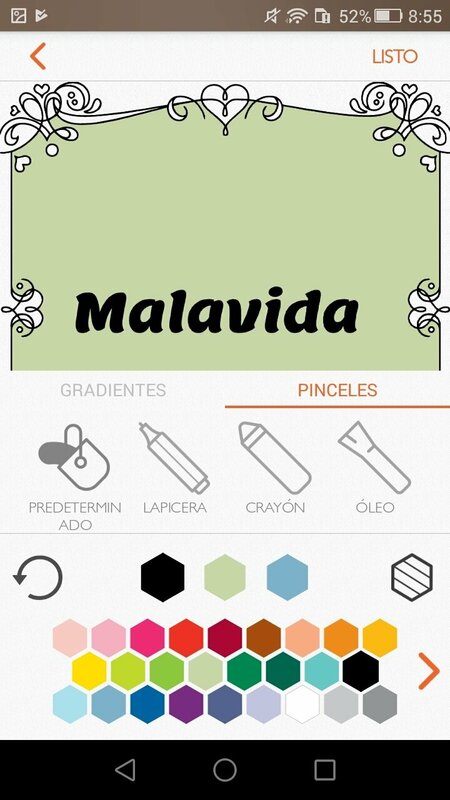 Forget about your problems and free your mind with this coloring and painting app. Combine the colors however you wish. Simple controls: choose between different brushes, colors, wallpapers... zoom in and out by pinching the screen. Carry out experiments with color palettes. Share your creations with friends and other users of the app. Although it allows us to unleash our artistic creativity, Colorfy isn't conceived for such purpose. It's basically meant to help us to relax by painting all sorts of drawings. And it looks like it's good at that because it was awarded by Google as one of the best applications of the year 2016 in the category of most beautiful apps. Not for nothing, its success in terms of downloads can be checked on rankings of the likes of App Annie.